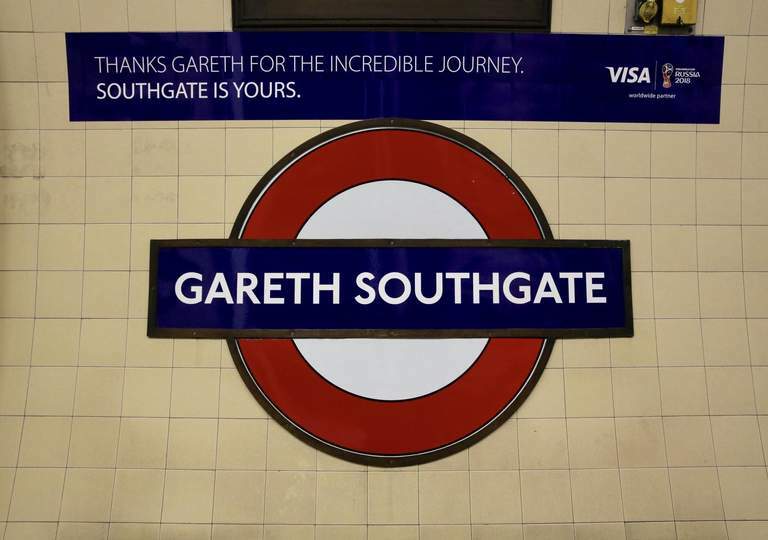 Southgate Tube station has been rebranded ‘Gareth Southgate’ today. Sadly it’s only a temporary measure though. 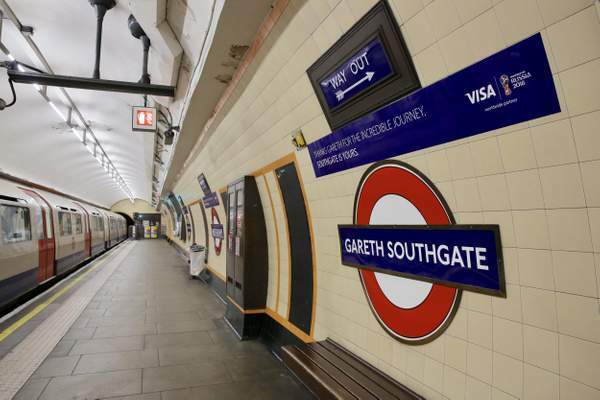 The Piccadilly line station, will have its signs changed for 48 hours until the end of Tuesday. Southgate guided the England team to their most successful World Cup since they reached the semi-final in Italy in 1990. The stunt has been activated by sponsor Visa in partnership with the rail network. Fans had been doctoring the station’s signs as England progressed through the tournament.